Elected to the Board in 2003. Ron has a background in business consulting and is the current Chairman of Te Whare Hauora o Ngongotaha and Wera Aotearoa Charitable Trust, and has been involved with his marae and hapu trusts since 1982. Elected to the Board October 2010. Elected to the Board in 1993. Willie has a background in forestry and engineering and is the current Chairman of the Maketu Taiapure. Willie has extensive involvement in water and fisheries groups, including being the Te Arawa Fisheries representative on Mai I Nga Kuri a Wharei ki Tihirau Coastal Iwi Forum. He also holds numerous other trusteeships with his marae and iwi. Elected to the Board in 2013. Elected to the Board in 2009. Huru Maika has a background in Forestry, Mental Health and Tourism Industries. Huru has also sat as a trustee for the Rahui Whakarewarewa as well as a number of Reserve and Land Trusts..
Blanche was raised in Reporoa by her grandparents and has always had a close affiliation with both her Iwi and her Marae. 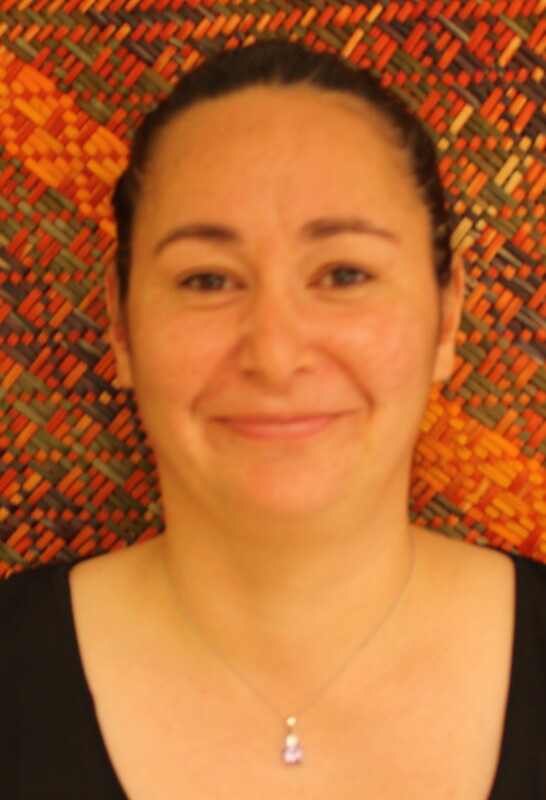 Currently she is a member of the staff at Te Runanga o Ngati Tahu / Ngati Whaoa. Elected to the Board in 2008. Manu has a background in education and advocacy and he is a trustee on the Ngati Tarawhai Iwi Trust. He is also member of Te Arawa Fisheries’ Education sub-committee. Elected to the Board in 2002. Punohu has a background in education and is the current Chairperson of the Bay of Plenty Maori Health Runanga and the Hei Marae Committee. Additionally, she is a Board member of the Bay of Plenty District Health Board and sits on a number of its sub-committees.